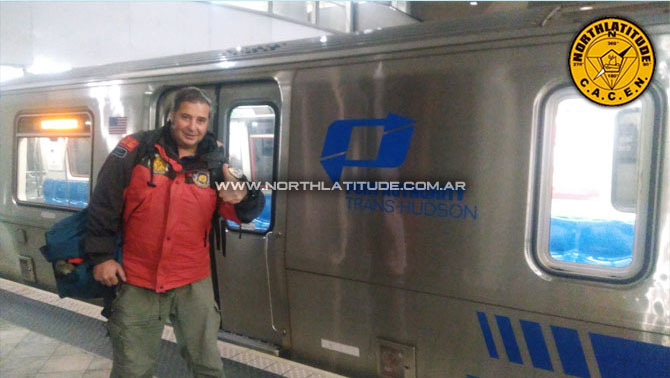 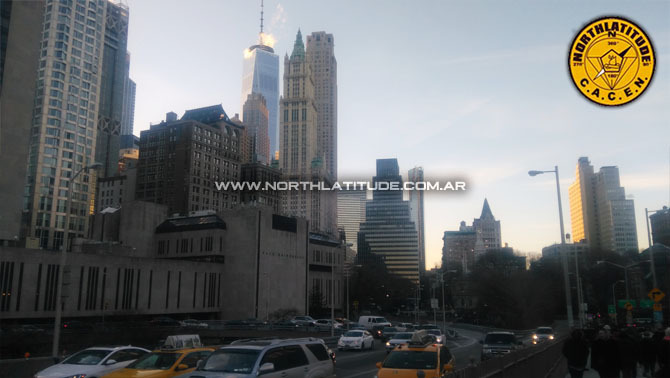 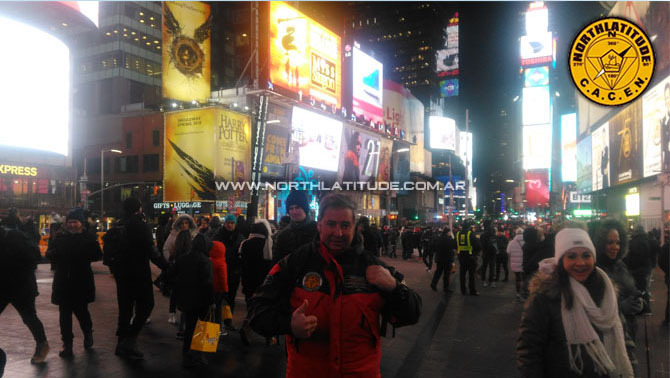 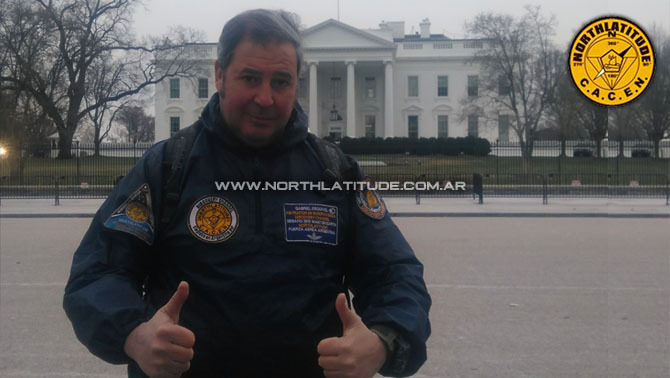 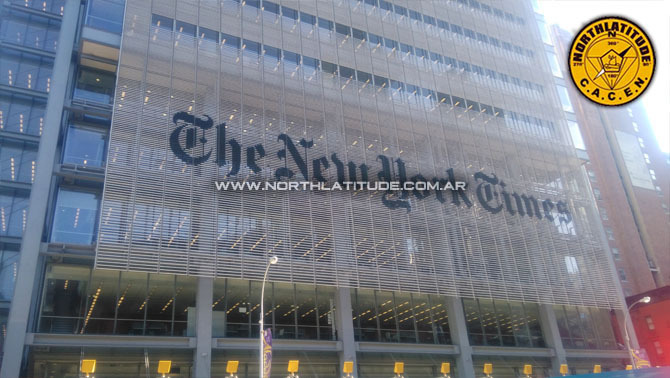 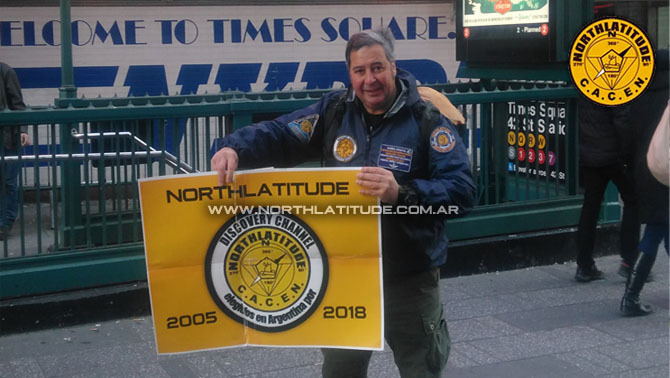 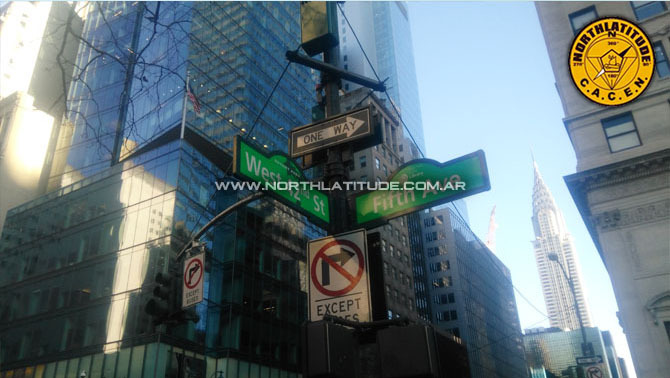 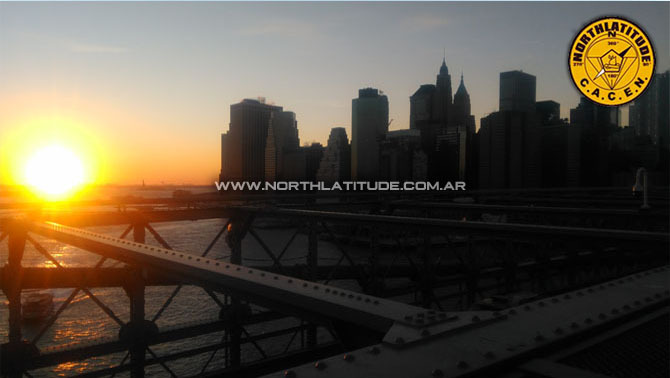 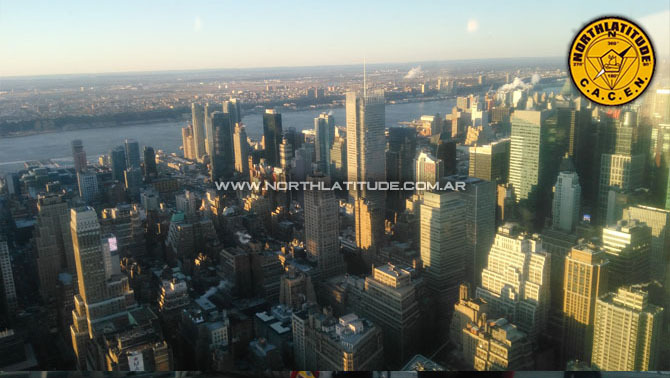 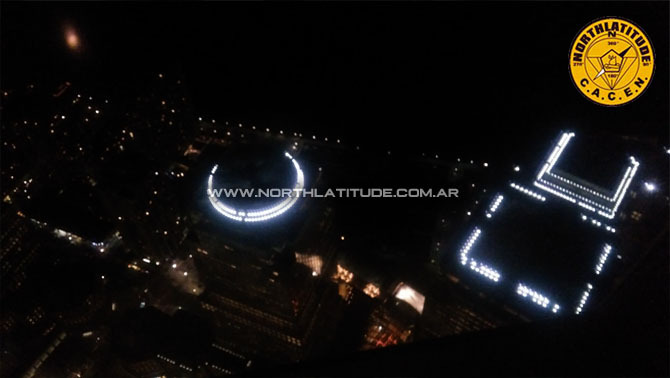 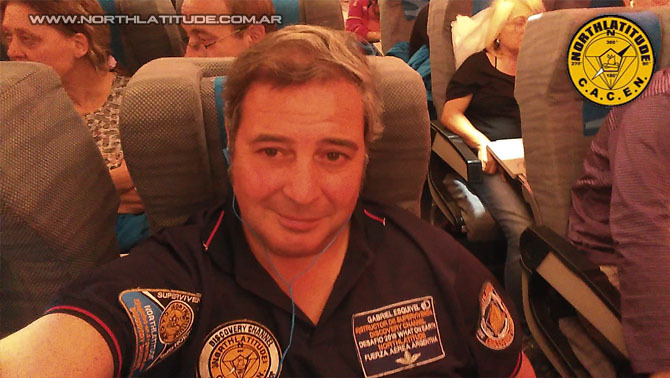 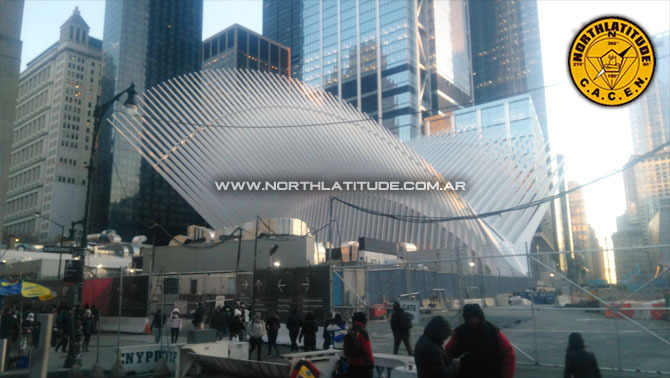 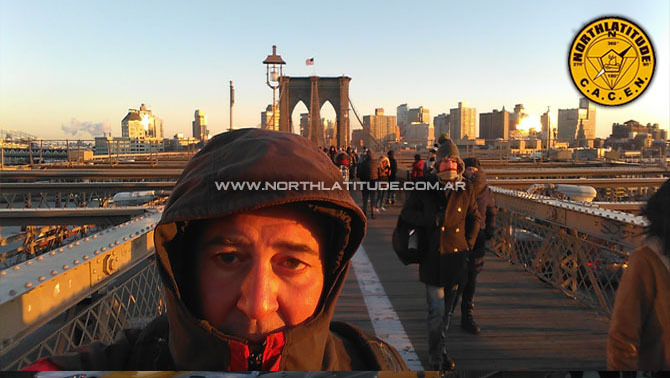 At the end of December of the year 2017 I traveled to the United States for diverse reasons and one of them was to celebrate the XIII anniversary of my NORTHLATITUDE international company and to enjoy a end of the year in that country, precisely in Manhattan. 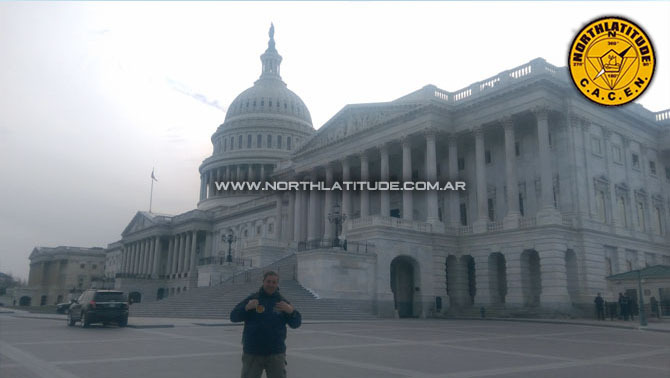 During two weeks I traveled through many places under the intense cold of that geographic geographical cities such as New York, Manhattan, Madison Square Garden, Times Square, Empire State Building and the Freedom Tower (located in the World Trade Center where formerly was the Twin Towers), Brooklyn and Manhattan bridges, New Jersey, Washington D.C. (the White House, the Capitol and the Obelisk), Baltimore, Philadelphia and other places. 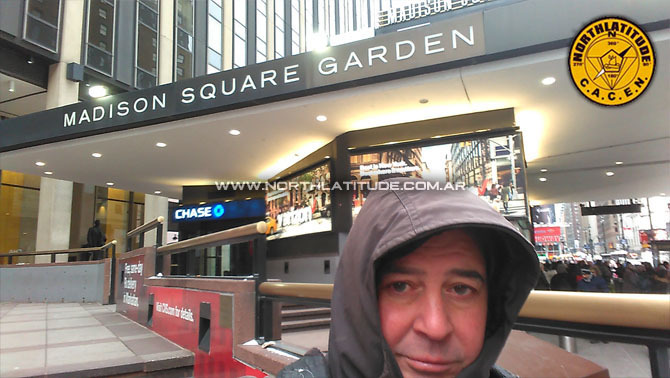 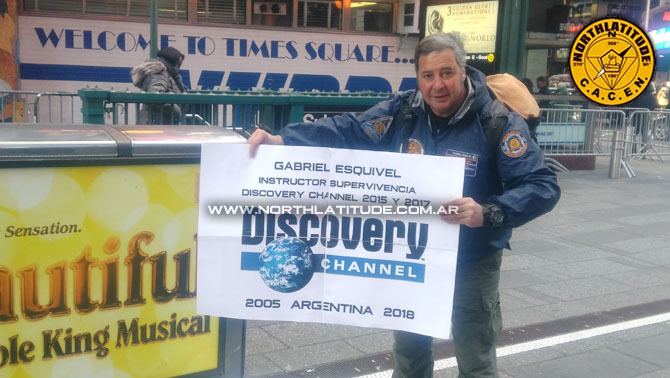 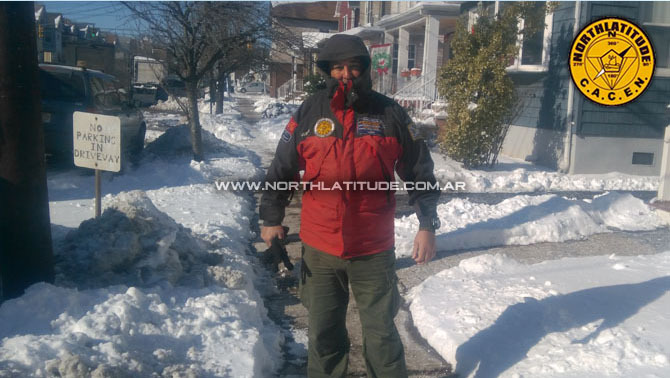 Besides, I also walked over 180 blocks under the intense cold wich ranged from -7° to -15° in New York but ever well warmed and taking the necessary precautions and especially, enjoying the time in presence of those cities with its buildings along with its citizens with their own culture, education and respect. 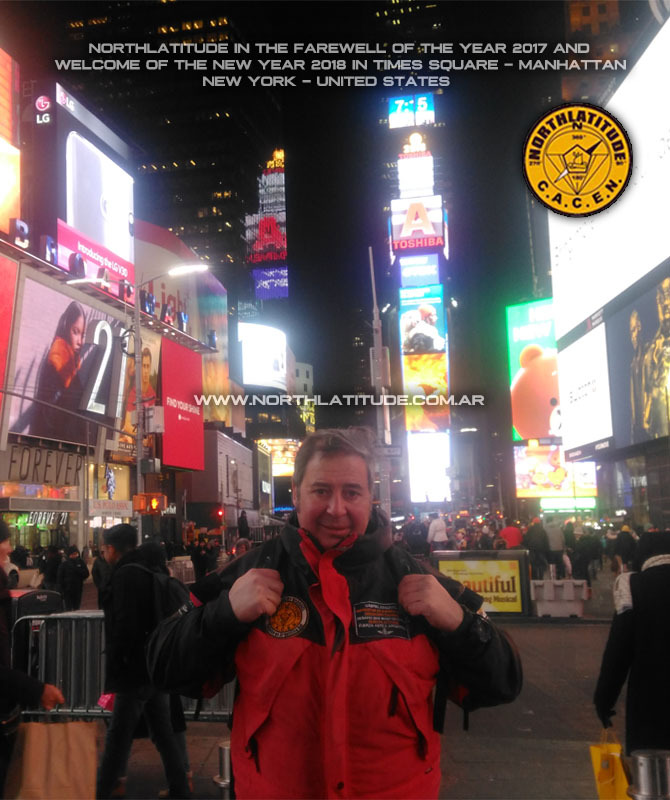 This video and photos is dedicated to all those national and international students who chose to be trained in our courses because they along with the different instructors of our staff formed a real team and we did it together because we always behave thinking in positive and achieving our goals in time.